As the weather warms up, hydration becomes more important than ever. 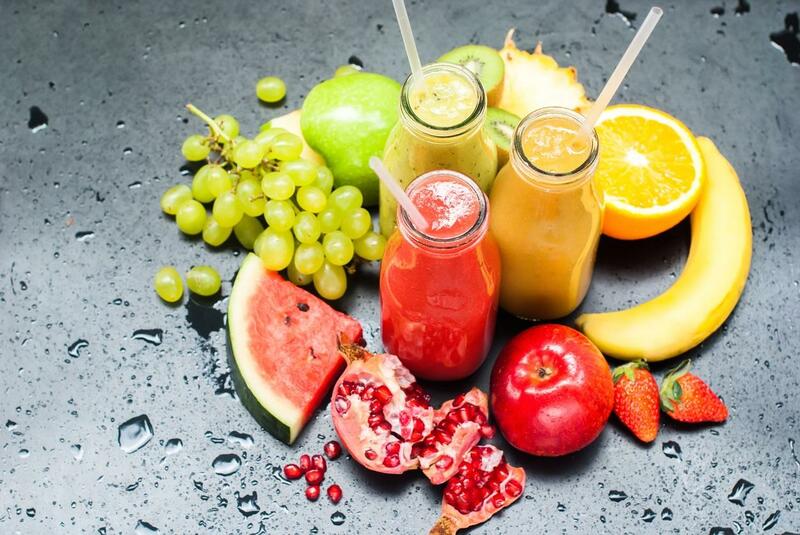 But many traditional juices and drinks, especially those marketed to kids, contain too much sugar, too many preservatives, artificial dyes, and other unhealthy ingredients. Luckily, there are better alternatives. 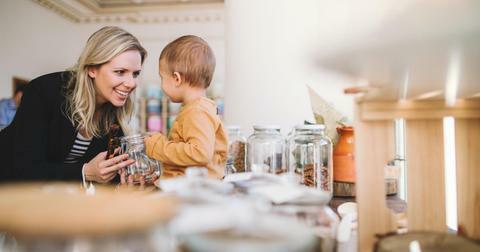 Here are six healthy ways to keep kids hydrated this spring and summer, whether you're spending the day in the backyard, at the beach, or hanging out at home. 1. Make their water durable. Consuming pure water is the most basic and most important part of staying hydrated, for both adults and kids. If kids are venturing beyond their backyards on a hot day, they should always be equipped with water. The question is, how to give it to them? Plastic water bottles are famously bad for the environment, but many reusable bottles are made from plastic, which many believe can lead to chemicals seeping into the water. Plastic bottles are also apt to get punctured or cracked, especially when they are clipped to the hips or backpacks of active kids. For an eco-friendly bottle that won't crack under pressure, consider stainless steel varieties, such as those from Klean Kanteen. Many of these bottles are also insulated, so water stays cold all day as long as the bottle is tightly shut. 2. Pack easy to eat fruit. Liquids can be found in places other than cups and bottles. Fruits are some of nature's most perfect containers, and many have a very high water content. 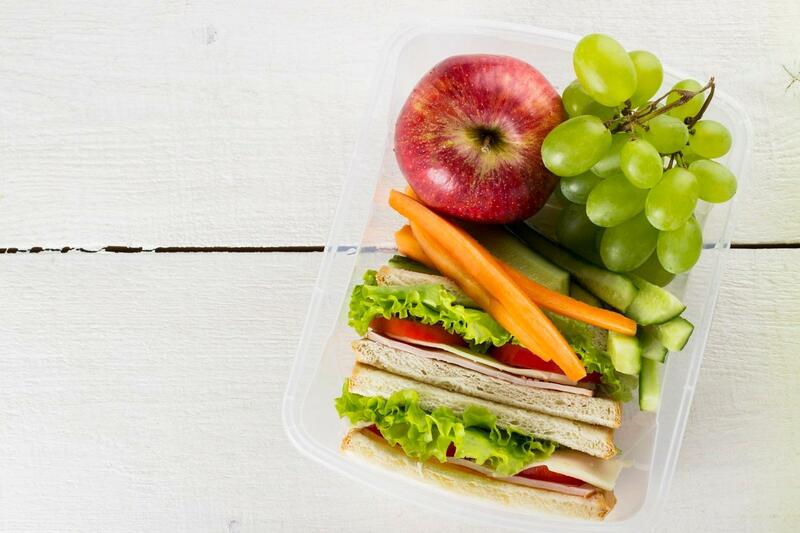 Before kids head out into the heat for a day with their friends or for sports practice, pack them some healthy snacks and include a piece of fruit. 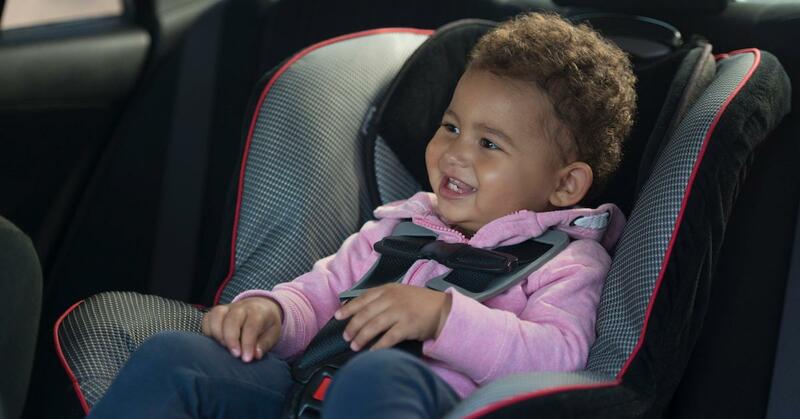 The vitamins they contain will also give kids a natural energy boost. Fruits with the highest concentration of water include: watermelon, strawberries, grapefruit, cantaloupe and peaches. 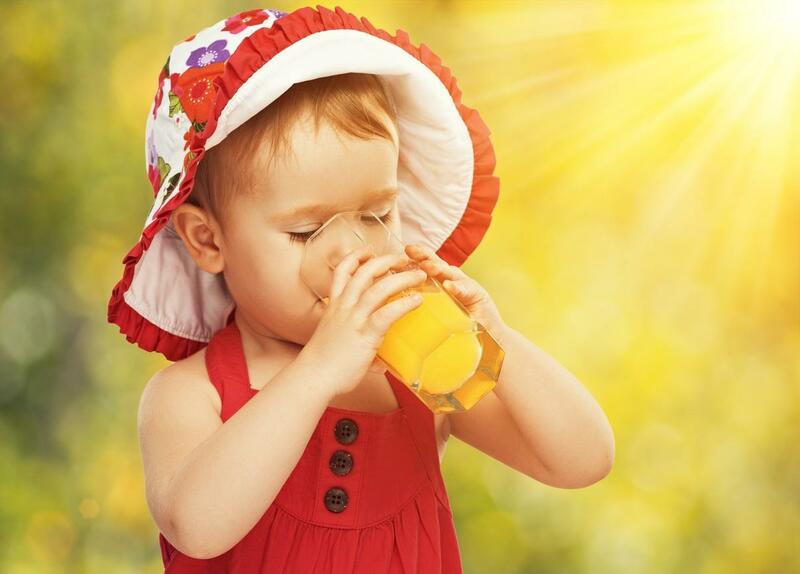 Juice seems like a healthy way to keep kids hydrated, especially when compared to sodas and other carbonated beverages. 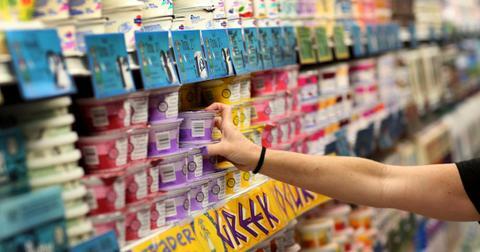 But many established juice brands use artificial dyes, colors and preservatives. If you'd like to skip the search for a better store-bought juice, then why not try whipping up a batch of homemade juice yourself? All one needs is a blender (or a juicer) to get started. Experiment with different flavors, let kids help out with the process, and fill their reusable bottles with their own colorful creations. 4. Make healthy popsicles together. If you've already become an expert at making your own juice, then a frozen treat is just one step away! Simply purchase a pre-made popsicle mold (or just use the ice cube tray you've already got) to start making delicious homemade popsicles. Or, if you'd rather pick something up from the store, try healthy popsicles from Outshine, made with less sugar and far more real fruit than traditional popsicles. 5. 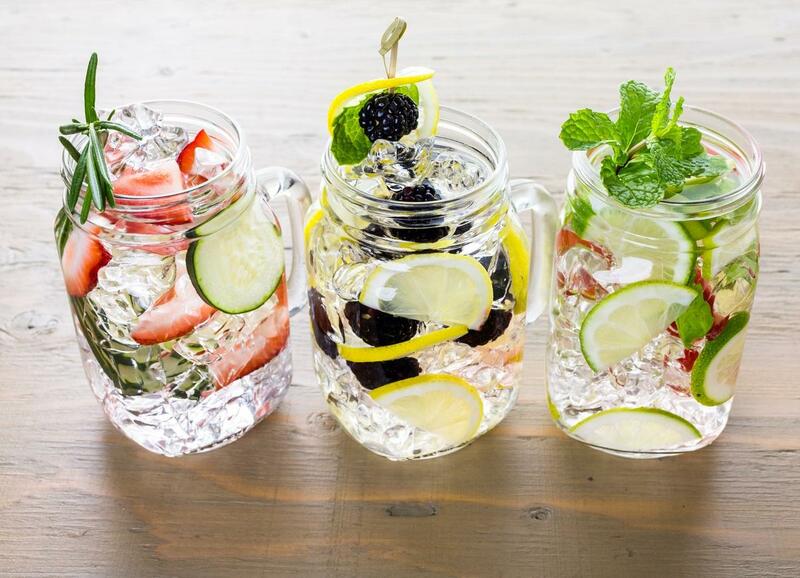 Offer a variety of flavored waters. Flavored water isn't just a hot trend for grownups. Kids love it too! There are an endless variety to choose from at the grocery store but to make sure that the water they're getting is up to your standards, try making your own flavored water! It's even easier than making juice. Simply soak a variety of fruits in a glass of pitcher of water with ice, and leave until the ice is melted. Then remove the fruits (or leave them for color!) and you've got mildly flavored water that no kid will be able to call boring. Even if your kids are well equipped with water, juice, or hydrating fruit during their outdoor excursions, don't ditch the pitcher! Leaving out a large glass or pitcher of liquid at home will encourage kids to continue to stay hydrated. 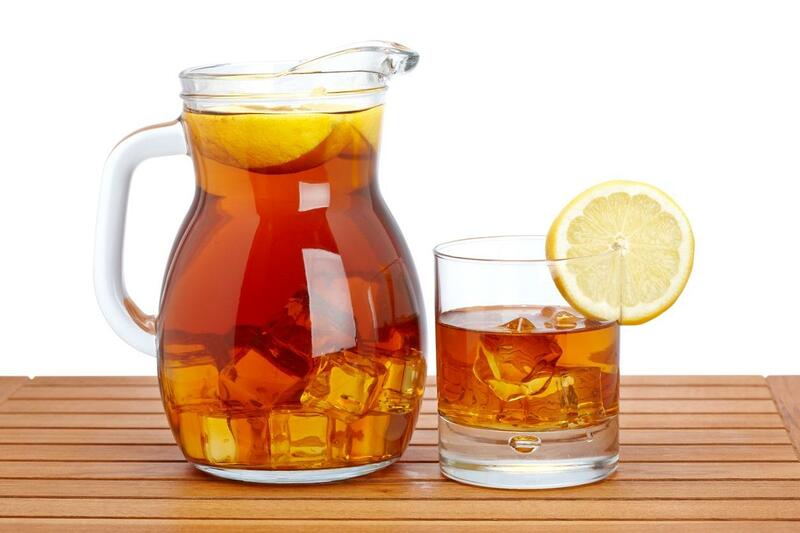 Iced Tea, fruit juice, or flavored water are great beverages to leave on the counter, along with a supply of clean glasses. Like cookies left out on a plate, kids will gravitate to the pitcher for a serving. 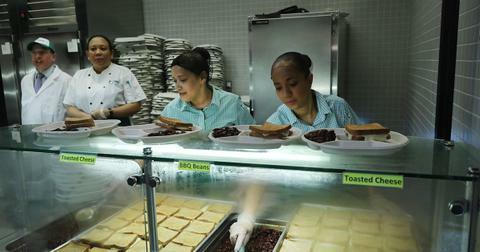 This can be crucial to helping them regain whatever fluids and electrolytes were sweated out during the heat of the day.